Vladimir Putin takes a victory lap after winning another six-year term as president. However, the elections in Russia were plagued by widespread ballot stuffing and voting irregularities. Vladimir Putin won his fourth six-year term as president during Russia’s election on March 18. He won with nearly 77 percent of the vote in a race that included seven other candidates. He beat his nearest opponent by more than 60 points. 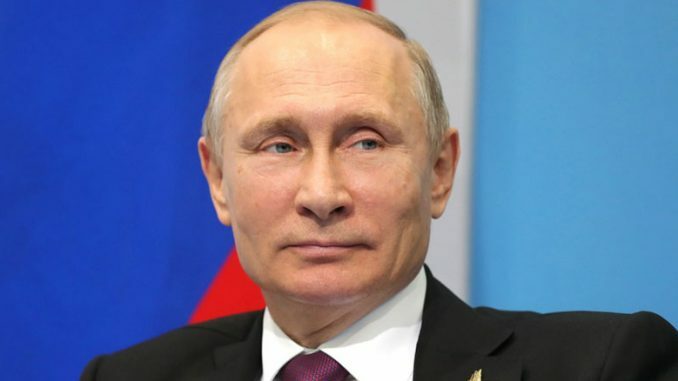 The results of the election do not surprise most observers since Putin has systematically removed any real competition by arrests or even murder during his time in power. Putin has served as Russia’s prime minister or as president since 1999. Despite what was claimed by Russia’s Central Election Commission as one of the cleanest elections in Russia’s history, there still was widespread reporting of ballot stuffing and voting irregularities. So much in fact, that the results from several voting locations had to be annulled. Closed circuit television camera feed showed poll workers blatantly stuffing ballot boxes at several voting stations. The Reuters news agency managed to photograph 17 different people voting at more than one polling station. Many appeared to be state employees. The repeat voters were transported to the polling stations on buses that were labeled with state-provided services. Putin has said he is considering making changes to his government. Among those changes is the post of prime minister. Dmitry Medvedev has held that post since he and Putin changed positions in 2012.